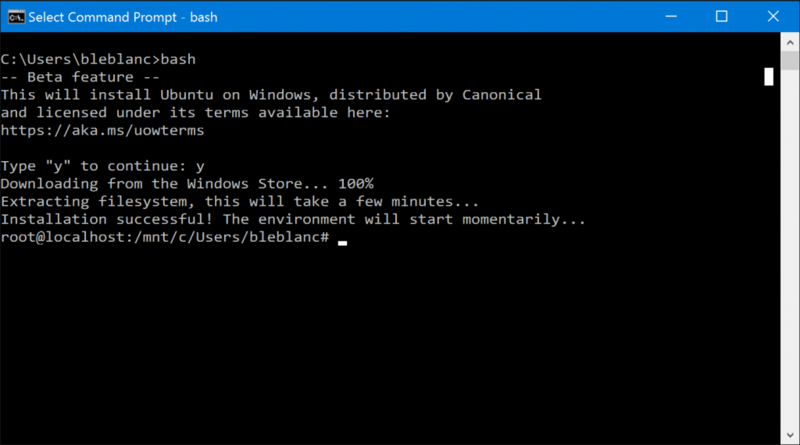 Microsoft hasn't had time to incorporate the most requested user features for its new Ubuntu Bash shell for Windows 10 yet, but developers in the free Windows Insider program can now play around with the new Linux-based tool in a new OS build announced today. While the Bash shell is coming free to all users this summer, daring Insiders can test out the new functionality in Windows 10 Insider Preview Build 14316 from the project's development branch, Microsoft announced today. 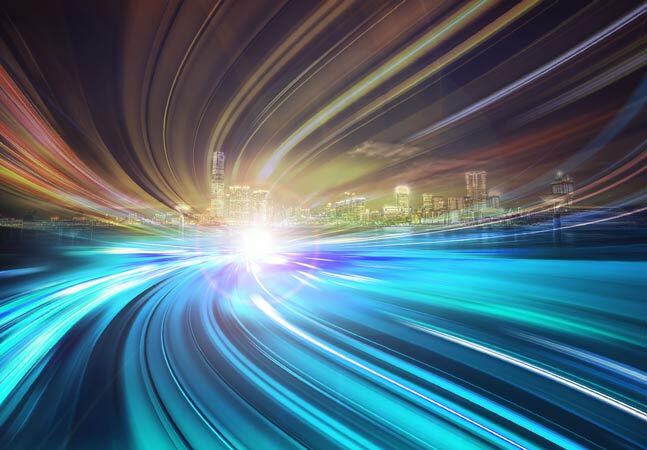 "As a reminder, the Windows Insider program is designed for hardware experts who are comfortable downloading unfinished software, preferably on a secondary device," a Microsoft spokesperson said in an e-mail to ADTmag. "In this build, you can natively run Bash in Windows as announced last week at Build 2016," Microsoft's Gabe Aul announced. 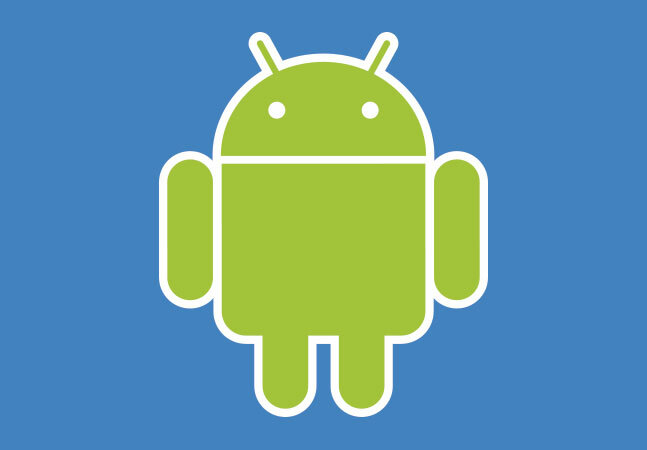 "To do this, you first need to turn on Developer Mode via Settings > Update & security > For developers. Then search for 'Windows Features' and choose 'Turn Windows features on or off' and enable Windows Subsystem for Linux (Beta). 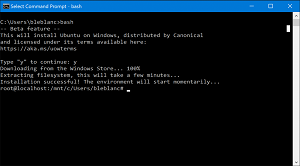 To get Bash installed, open Command Prompt and type 'bash'." 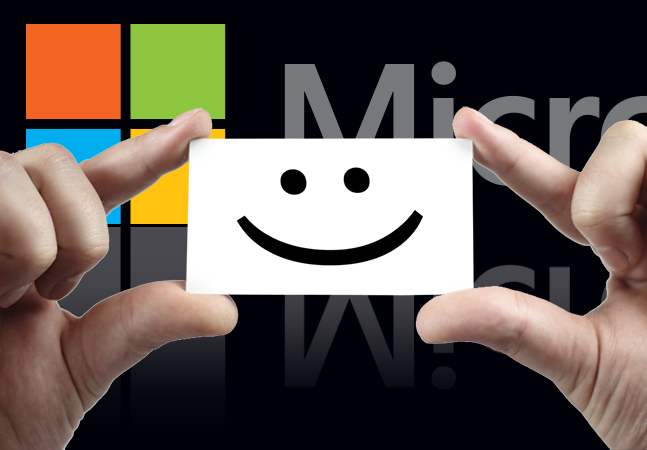 In the Build announcement, Microsoft's Kevin Gallo explained, "This is not a VM, this is not cross-compiled tools, this is native Ubuntu Linux binaries running on Windows through the magic of a new Windows subsystem. We partnered with Canonical, which developed this great console experience, which you'll be able to download directly from the Windows Store. Inside of Bash, you have access to the native file system, VT100 support, SSH and all of your favorite command-line tools." Microsoft's Scott Hanselman provided more info on the new Linux capabilities, including user-mode Ubuntu Linux binaries, being baked into Windows 10, in a blog post published last week. "This is a new developer feature included in a Windows 10 'Anniversary' update (coming soon)," Hanselman said. "It lets you run native user-mode Linux shells and command-line tools unchanged, on Windows. The Bash shell is but one small part of a huge range of new features showcased in the new build. It also includes cross-device features for the Cortana personal assistant, including help in finding a lost phone; new extensions for the Microsoft Edge browser, a Skype UWP preview; virtual desktop improvements and even a bunch of updated emoji.